Good morning! Here are the top stories you Need to Know to start your Valentine's Day. 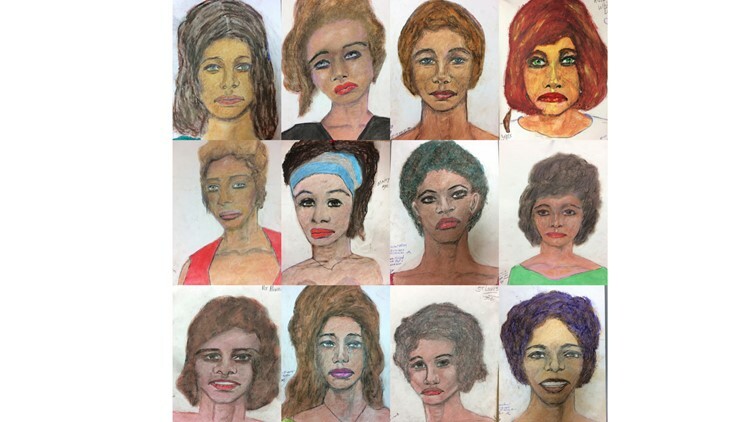 NEW ORLEANS — The FBI has released hand-drawn sketches from a serial killer with Louisiana connections, a New Orleans tourist was hospitalized after being attacked on Canal Street, and remembering the Parkland school massacre one year later. Samuel Little has confessed to 90 homicides across the country, including at least 3 deaths in Louisiana. Investigators say he targeted "marginalized and vulnerable women who were often involved in prostitution and addicted to drugs." A man from Denver was in town for the weekend to celebrate his 30th birthday, but ended up in the hospital after being knocked out on Canal Street. 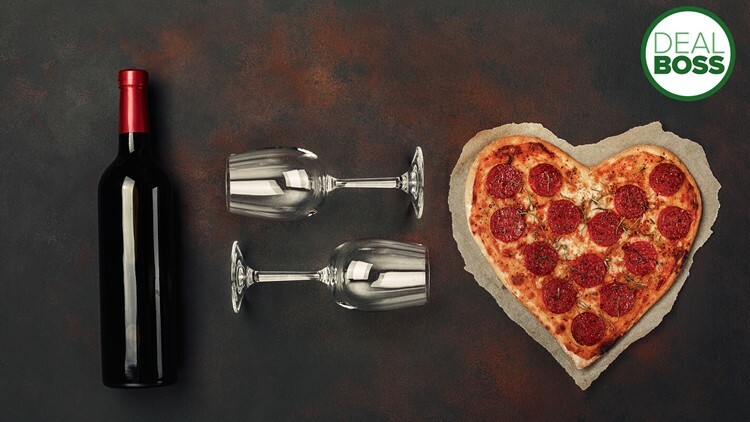 Great Valentine's Day food deals!